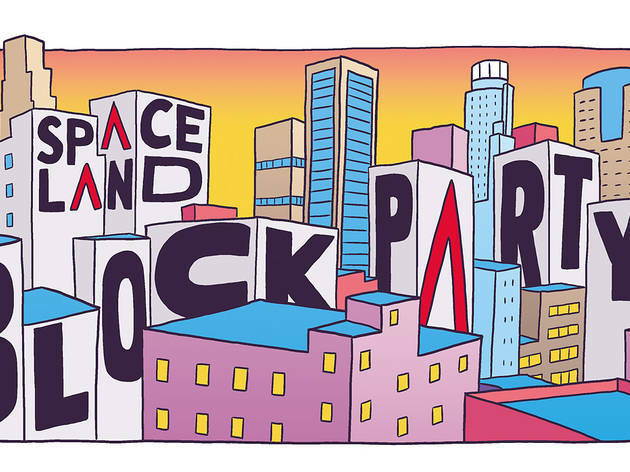 Join Joey Bada$$, Vic Mensa, Wavves, Preoccupations, Bishop Briggs, Tuxedo and others for the inaugural Spaceland Block Party. The two-day music, street art and food fest is taking over Union Station for a celebration of all things Downtown. 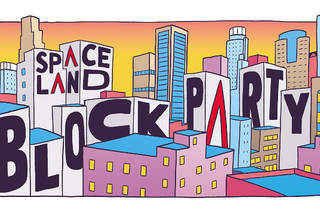 Spaceland Block Party has been postponed until spring/summer 2018.